Solid Rock Biker Church in Surrey is a "boots on the ground" motorcycle ministry. 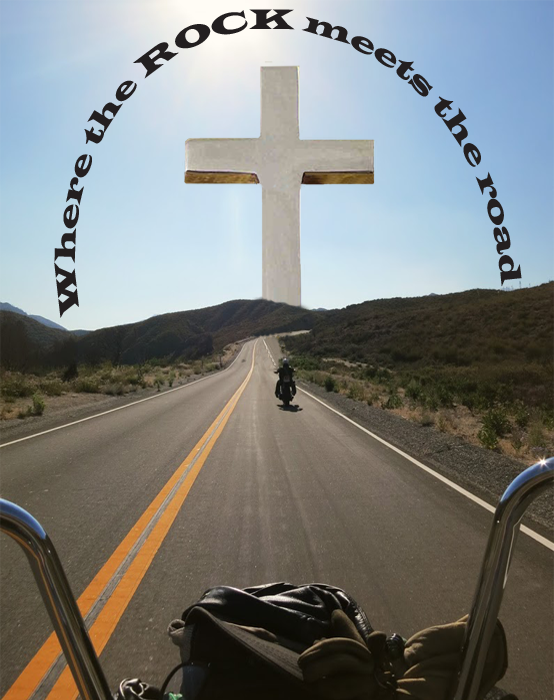 We love Jesus and we have a passion to share the 'Good News' of the gospel to bikers and anyone comfortable in a biker environment. We are a very unique church of God. And we love to ride! Everyone is welcome to our Sunday church rallies, our rides & events that take place throughout the year. We welcome ALL SINNERS and tolerate others. Real People, with a Real Faith, in a Real God.